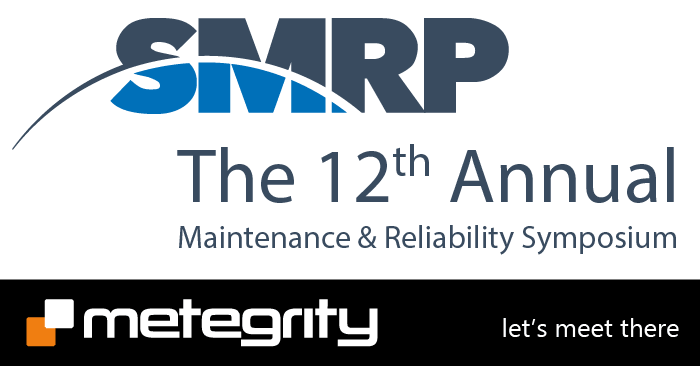 Join Metegrity at the 12th Annual Maintenance & Reliability Symposium (MaRS) in Galveston, TX August 15-17. Stop by booth #25 to discover the ways our inspection data management software, Visions, helps reduce inspection frequency and prolong equipment life – cutting unplanned shutdowns by more than 50%. Learn about our new tiered packages with offerings for small, single site operations to multi-facility enterprise needs.